Why is it that some people — like me — merely open that package of ramen and add hot water and other people — like Andrea Wang– will stop to wonder where ramen came from? Posing that simple question led Andrea back in time to WWII and to a man who couldn’t merely walk by lines of hungry people. He had to do something to help. 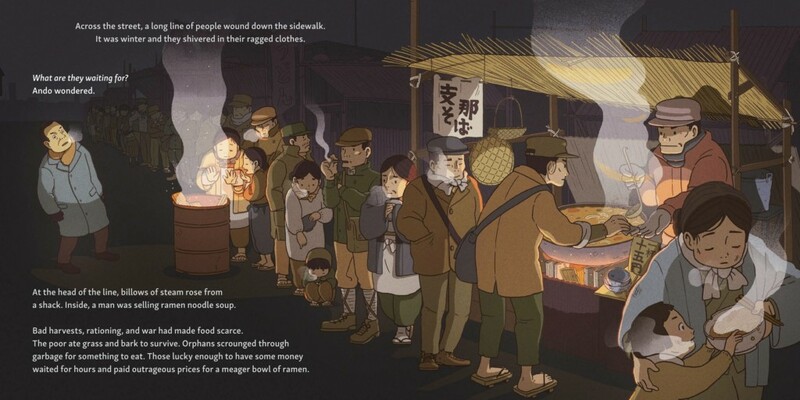 Her question — and copious research — lead to an engaging new picture book, Magic Ramen: The Story of Momofuku Ando, illustrated by Kana Urbanowicz (Little Bee Books). Following in the generous spirit of Ando, Andrea will be giving away a copy of her book to one of my Friend Friday readers. Click on this Rafflecopter link to enter. Growing up, social studies was my least favorite subject. I preferred learning about other cultures by reading folktales, not by memorizing dates of battles between long-dead civilizations. The only history I really wanted to know about was that of my parents, who grew up in China during the Chinese Civil War and the Second Sino-Japanese War. But neither of them would talk about it, not even my history professor father. Somehow, I got through the required college history courses, immensely relieved when I was finally done. No more dull historical facts! I was free to fill my brain with biology and chemistry instead. And for twenty-odd years after college, that’s exactly what I did in my work as an environmental consultant. So, it came as something of a surprise when I found myself wanting to know more about World War II. Inspired by my young sons’ love for instant ramen, I had set out to discover who had invented this global food product. Initially, it was the science that intrigued me. A Japanese man named Momofuku Ando experimented for over a year to create noodle soup that was not only delicious but also didn’t require refrigeration or a long cooking time. How did a sock manufacturer manage to invent a new food? His “lab” was a shed in his backyard, without a Bunsen burner or a volumetric flask in sight. I made faces at some of the ingredients he used to try and make his noodles more nutritious – dogtooth violet starch, anyone? I giggled when I read about how he imbued noodles with flavor by sprinkling them with chicken soup from a watering can. (That pouch of seasoning and freeze-dried vegetables would come much later.) I found out that Ando was the first to apply the technique of flash-frying to noodles, rendering them more porous and shelf-stable at the same time. It was this process that finally led to his success. I loved Ando for his persistence and ingenuity, but the story was missing a vital ingredient – emotion. Why did Ando feel compelled to invent instant noodles? In a translated copy of Ando’s autobiographical essays, published in-house by Nissin, I found an answer. In 1946, he had seen a long line of starving people at a black market ramen stall and was both haunted and inspired by this memory. By this point, I had forgotten anything I had ever learned about WWII and was brimming with questions. Why were there black markets? Why was there so much hunger in Japan? Down the rabbit hole of historical research I went; only this time, I went willingly, devouring every fact that showed me what life in post-war Japan was like. Science gave me Ando’s invention. History showed me his heart. 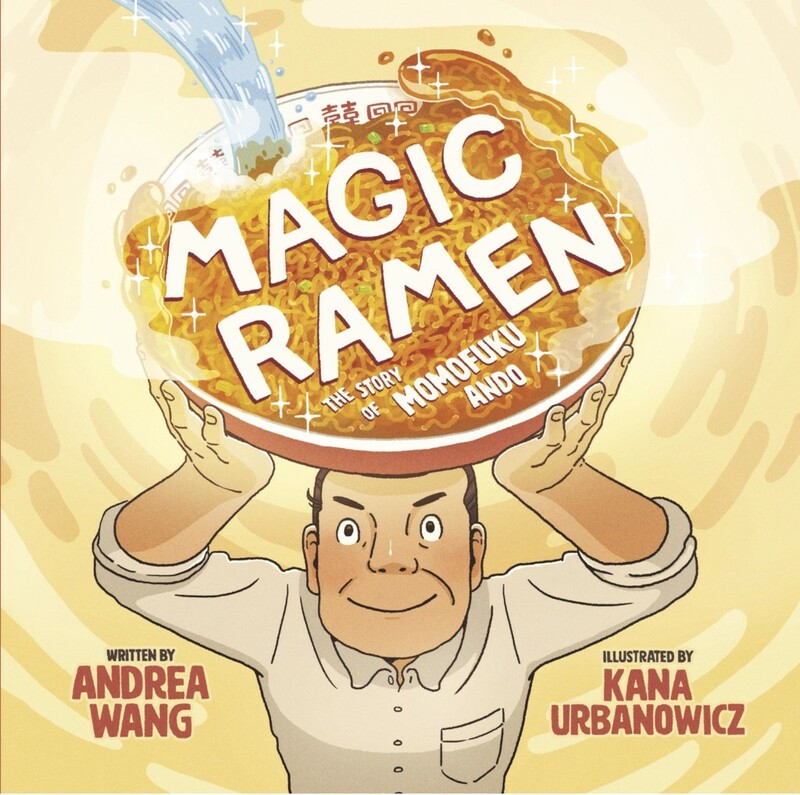 It’s my hope that MAGIC RAMEN: THE STORY OF MOMOFUKU ANDO (Little Bee Books) will inspire history buffs to think like scientists and science geeks to take a closer look at history. We need both to find innovative solutions to the world’s problems and avoid repeating our mistakes. 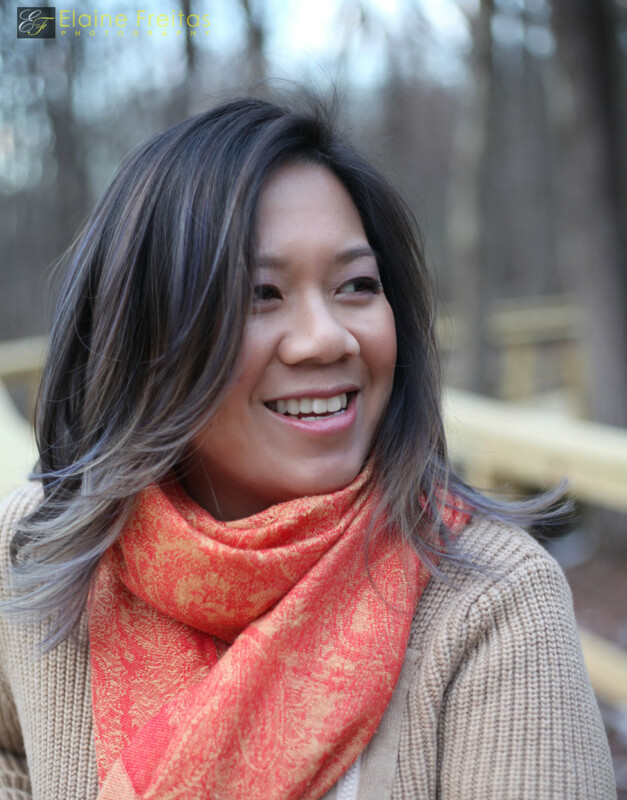 Andrea Wang is the award-winning author of The Nian Monster. She loves to travel and sample new and unusual foods. Perhaps unsurprisingly, most of her writing is about food. 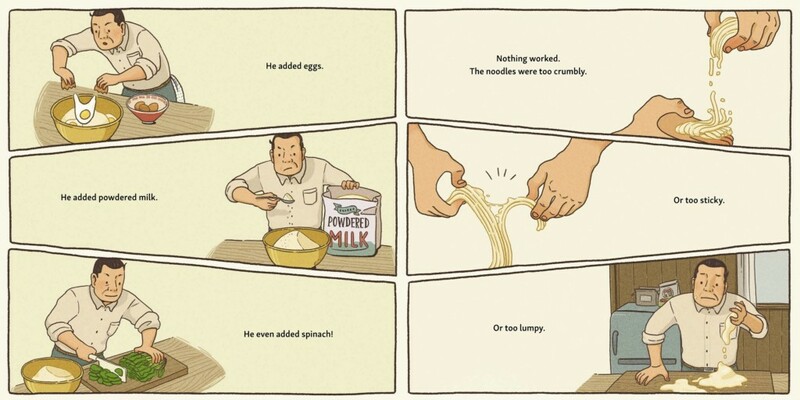 Her second picture book, Magic Ramen: The Story of Momofuku Ando (Little Bee Books), released in March 2019. She has also written seven nonfiction titles for the library and school market. Andrea holds an M.S. in Environmental Science and an M.F.A. in Creative Writing for Young People. She lives in Colorado with her family and their dog, Mochi, named for the sticky rice dessert. To learn more about Andrea, visit her at her website, Twitter, Instagram or Facebook. I just met Andrea IRL today and bought this great book. She is amazing!